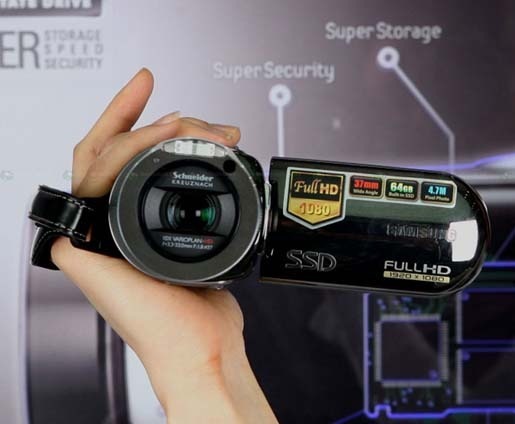 World&#39;s First Full HD Camcorder HMX-H106 From Samsung Is Now Available ! World's First Full HD Camcorder HMX-H106 From Samsung Is Now Available ! This is the firstunder-water-digital-camera-shoot-even-in-30-meters-depth/"> Full HD Camcorder comes with 64GB SSD from Samsung at this year. 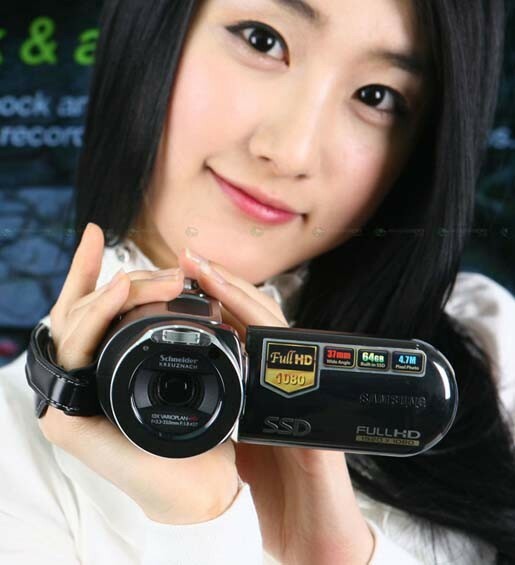 The name of the camcorder is HMX-H106, available in find-the-hidden-camera-in-your-place/">Korean market from today.It has come out with Full HD at the resolution of 1920 x 1080 with Time Lapse mode in 720P. Moreover it can bring you the stunning video effects, 4.7mpix integrated-camera-in-your-id-card-ame-105-new-way-to-spy/">CMOS for photos, 37mm wide angle, and the obvious 64GB SSD.